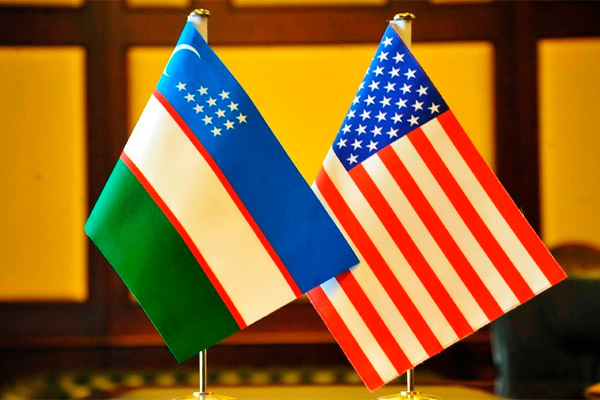 TASHKENT , (DNA) – A delegation of the U.S. Department of State led by the Principal Deputy Assistant Secretary for Economic and Business Affairs Brian McFeeters will pay visit to Uzbekistan. According to the Uzbek Foreign Ministry, the US delegation will arrive in Uzbekistan on 12 September 2018. Brian McFeeters will hold meetings at the Cabinet of Ministers, the ministries of foreign affairs, foreign trade, economy, development of information technologies and communications. During meetings, the sides will discuss prospects of bilateral cooperation in trade, economic and investment spheres.